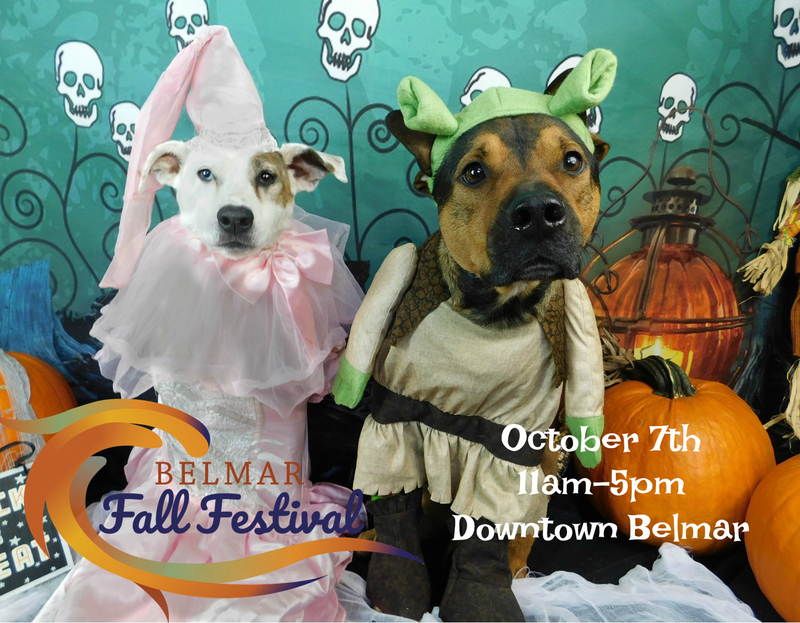 Dress your pooch in his or her finest & shiniest: Belmar’s first annual Pet Costume Parade will take place this Sunday, October 7th at Belmar’s Fall Festival, taking place in Pyanoe Plaza and the Belmar Plaza parking lot. 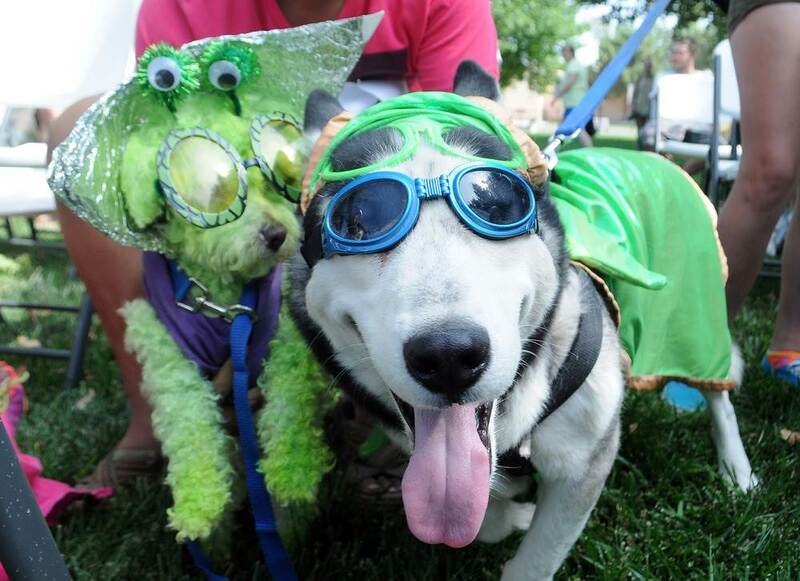 Registration for the pet costume parade is from 11:30 am until 1 pm at the west end of Pyanoe Plaza, with the parade stepping off at 1:30pm sharp. Click here to register (please bring the form to the festival). Registration forms will also be available at the festival. Prizes courtesy of Paws Pet Boutique of Asbury Park, Purrfect Partners Pet Grooming and Sweet of Belmar. The party’s not for pets only, as the Fall Festival features live entertainment, a wide variety of craft vendors, specialties from local Belmar restaurants such as 10th Avenue Burrito, Main Street Donuts, JB Couture Cupcakes and Playa Bowls, and the area’s hottest food trucks, including Hoffman’s Ice Cream, Empanada Monster, The Little Sicilian, Kono Pizza, Empanada Monster and more. Free admission and free children’s activities.